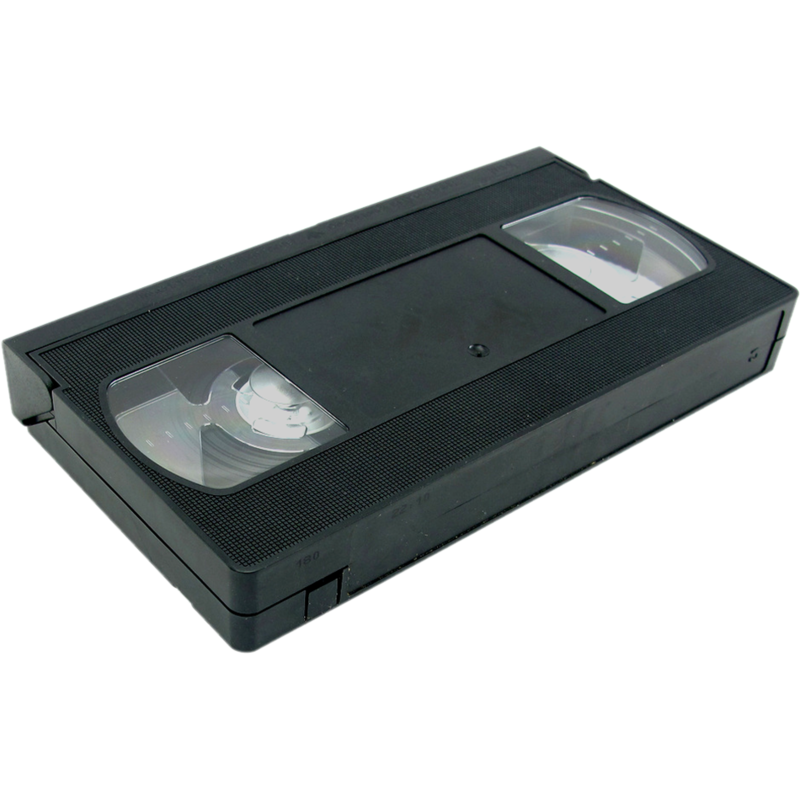 Let's say you have some old family VHS tapes or maybe an album your Grandfather recorded and you don't exactly have any place nearby that can transfer them to a more manageable digital format. That's where we come in. Ah yes, good ole' VHS. You do know there are many types of video cassettes including Beta, mini-DV and Hi-8? Of course you do, that's why you're here. We'll take almost any of your old tapes and put them to digital. 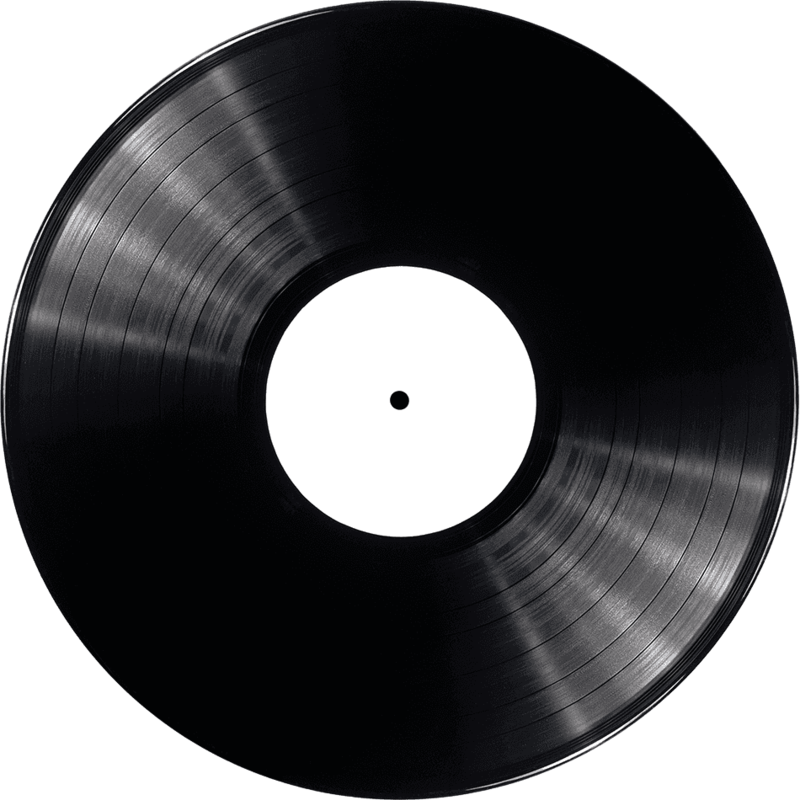 Vinyl is making a comeback you say? It can't hurt to have a digital copy as well. Not only that, but we can handle your 80's cassette collection. Heck, we've even transferred a wire recording to digital. Yes it's literally a wire, Google it. 8mm and 16mm film reels are synonymous with nostalgia (think the Wonder years.) It's becoming increasingly rare to find someone who handles this. Guess what, we convert those to digital as well.